ABR’s Annual Midwest Grooming Clinic and Expo will be Jan 24-25. The first day is a free expo and show day, the second day is fee-based grooming clinic and seminars. Check out the full details and download the registration form. Great skiing today, we received 1-2 inches of snow overnight, 4 groomers out grooming had 75 km buffed out and retracted at 9;30. 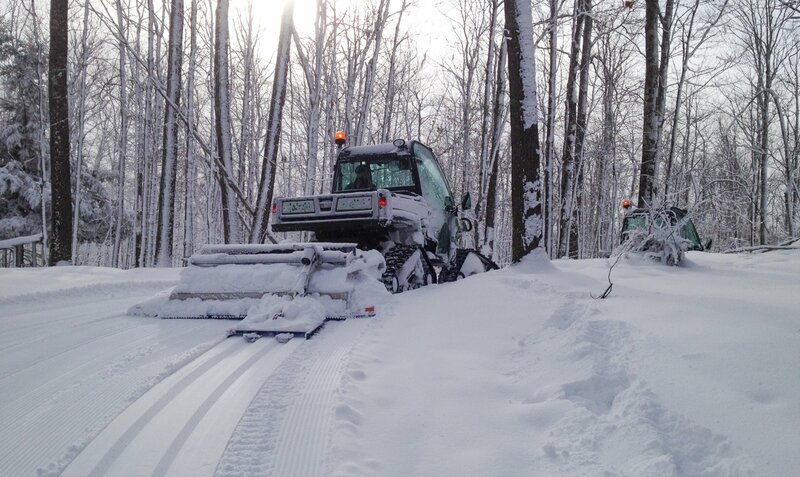 The 2-3 inches of new snow from today and tonight will be regroomed in the early morning. The Lake effect snow has been kicking in for the past few hours off and on. I am just coming in from grooming . Spent most of my time out on the Highlands and Ridge Runner. 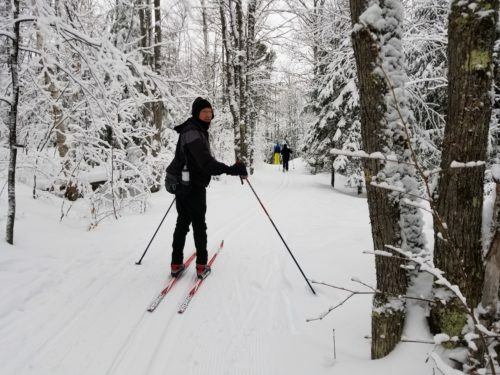 The conditions have been great (from early season conditions 7 weeks ago) to excellent conditions …. after 5 feet of snow and hundreds of grooming hours. I am just coming in from grooming with the Pisten BULLY. I groomed up about 24 k tonight of combination trails. 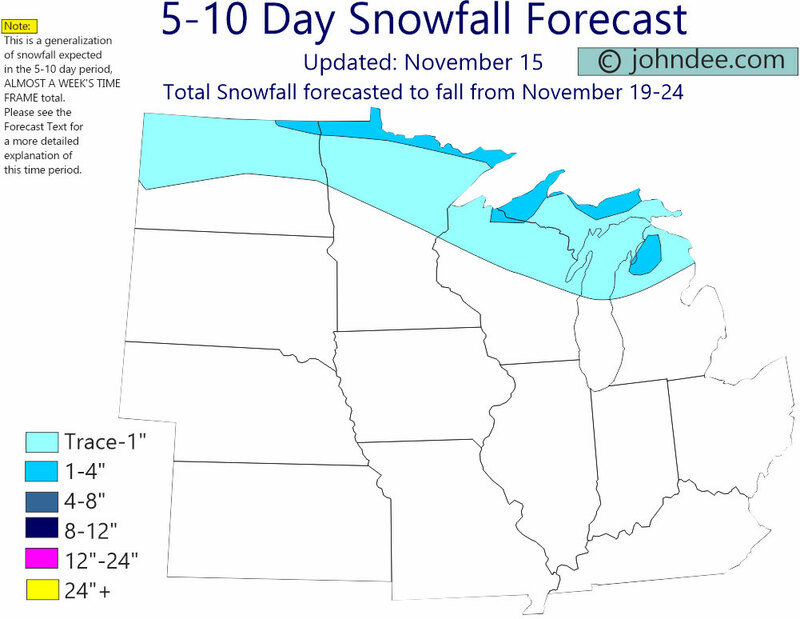 It is still tilling up as dry cold powder! We had both pisten bully’s out this morning and groomed up over 40 k. We plan to attack the classic only for Saturday skiing. ‘SKIING HAS BEEN SUPER’…….come and get it while we are open. We close the last Sunday of March. That means we are open until Sunday March 25th at 5 pm. it was “Died and went to heaven” conditions being reported today. 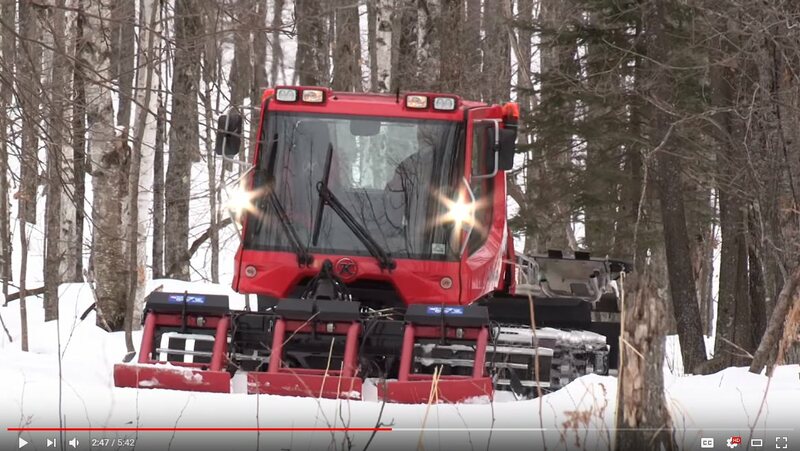 I am just coming from grooming the main trails tonight with the pisten bully…there is still a thick base and dry powder tilling up. The tracks I reset are hard wax tracks. Ask at trailhead for conditions before skiing. With 75 k we are not grooming all 75 km daily after Monday.